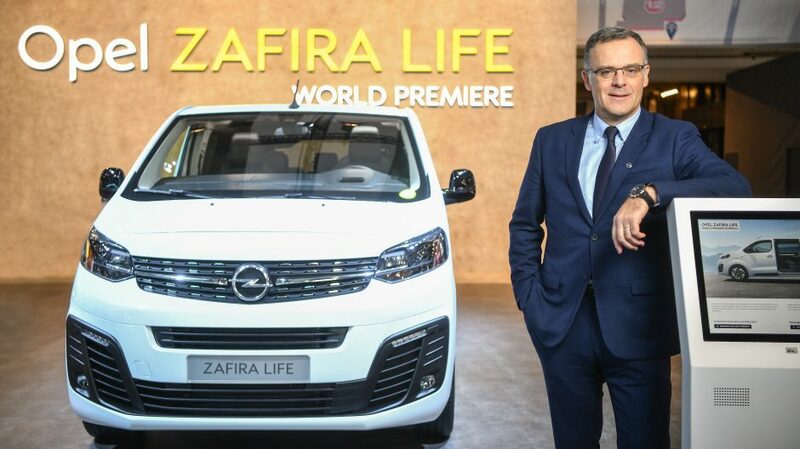 “Attractive as well as practical, the new Zafira Life makes travelling much more enjoyable, comfortable and adaptable, for drivers and passengers”, said Xavier Duchemin. Opel plays a starring role at this year’s Brussels Motor Show, with a major world premiere. 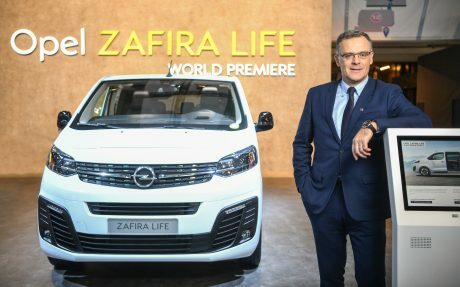 The new Opel Zafira Life was revealed by Managing Director Sales, Aftersales and Marketing, Xavier Duchemin, during the press conference on the Opel stand 09-10 in hall 4. “Attractive as well as practical, the new Zafira Life makes travelling much more enjoyable, comfortable and adaptable, for drivers and passengers”, said Duchemin. The public debut of the Opel GT X Experimental is another major attraction in Brussels. The concept represents the future of Opel and shows what customers can expect from the brand in future. Duchemin referred to the PACE! strategic plan to show Opel is electrifying its model range and investing in growing market segments, thus becoming a sustainably profitable and global brand.